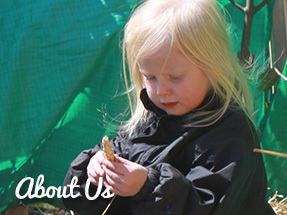 At Hetton-Le-Hole Nursery School and Childcare we strive to develop children who have a passion for learning. We support them in becoming capable, confident individuals who have high self-esteem and social competence. We have highly skilled, enthusiastic educators who work hand in hand with parents and the community to provide the best start for all of the children in our care. Behaviour - we believe that children learn and thrive best in an ordered, secure environment where they feel welcome, safe and loved. They should be free to develop their play and learning without fear of being hurt, either physically or emotionally, through the actions of other children. Children will be treated with respect, consistency and fairness. Our golden rules help children to understand what is expected and helps them to develop social competencies. Routines - routines help children to develop a sense of security and belonging, have a positive effect on their emotional development and happy secure children are more likely to be successful learners. Each room follows a routine so that children feel safe and are prepared for the rhythms of the day. 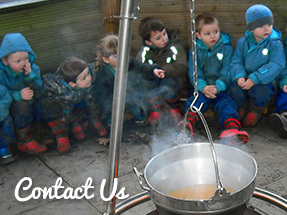 Clothing - the children are outdoors every day for long periods and it is important that they are dressed appropriately. We provide waterproofs and wellington boots. During the warmer weather children would need a sun hat and sun protection cream. Health promotion - following the Guidelines for Nutrition and our Healthy Eating Policy, we involve the children in the choice of snacks. 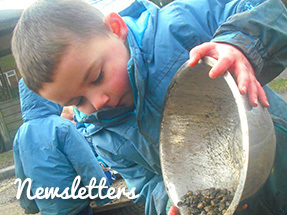 With all the fresh air and physical exercise our environment offers children are naturally healthy! We encourage children to develop an understanding of how they can stay fit and healthy through our curriculum. 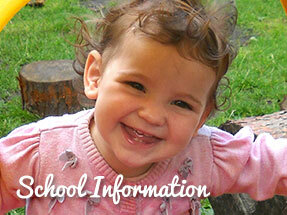 Child protection - we have a Child Protection Policy which follows the Local Authority protection guidelines. Equal Opportunities Policies - we have a policy of equal opportunities and work actively towards offering equality of opportunity to all children and staff. All children and staff are respected equally whatever their gender, race, beliefs, abilities or social background. Hetton-Le-Hole Nursery School pursues an equal opportunities policy in respect of the selection and recruitment of staff. No activity or piece of equipment is considered by us to be gender specific and we offer a range of multi-cultural resources to promote an awareness of other cultures. 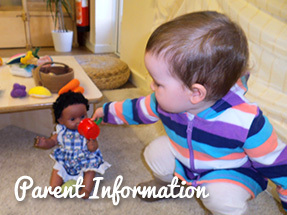 If your child is unable to attend Nursery, for whatever reason, we ask that parents let us know as soon as possible, so that we can authorise the absence. 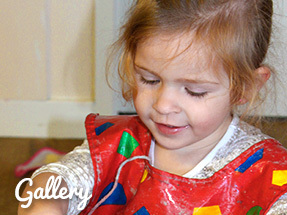 If they are poorly, we insist they remain at home until they are fully recovered before coming back to Nursery. This is to ensure that we limit the chances of spreading infection. If your child becomes ill at Nursery, we will contact you or the named emergency contact immediately, administering care in the meantime. It is essential that we have an up-to-date records of contact numbers and information. Click here for further advice on common illnesses.